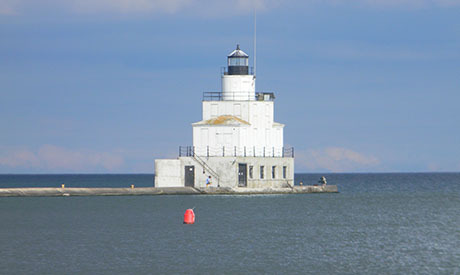 Located on Lake Michigan at the mouth of the Manitowoc River, the Manitowoc area is a beachy location with a lot of appeal. This community thrives on all the seasons. Enjoy an afternoon of relaxing and walking on the shoreline, as there are thirteen public beaches in the area. In the winter go sledding down the hills at Silver Creek Park. During the hot summer months, spend the day at the Aquatic Center where the family can float around on the lazy river. 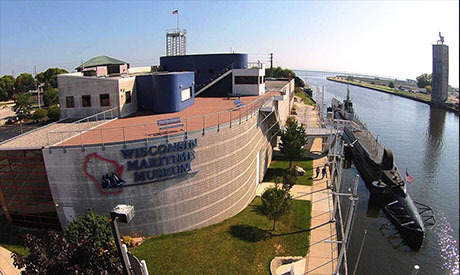 There are so many ways to enjoy the Manitowoc area. Leisurely fishing, boating lifestyle. Winter turns to ice fishing and hunting. Exploring around Lake Michigan. A ferry, the SS Badger, connects US Highway 10 by running across Lake Michigan, transporting travelers with their cars from Manitowoc to Ludington, MI. Click here to search for listing in Manitowoc. With just under 34,000 citizens, Manitowoc is located 40 miles from Green Bay and 80 miles from Milwaukee. 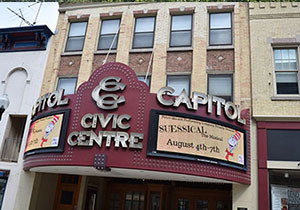 Manitowoc is a city with lots of history that is continuing to grow. Historical sites such as Pinecrest Historical Village is a great place to learn the heritage of Manitowoc County. 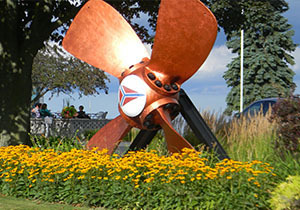 Strolling Downtown Manitowoc you’ll be surrounded by historical buildings such as the Capitol Civic Centre, Beerntsen’s Confectionary, Wisconsin Maritime Museum and you’ll even come upon a piece of Sputnik spacecraft in the middle of the street in front of the Rahr-West Museum and Mansion! 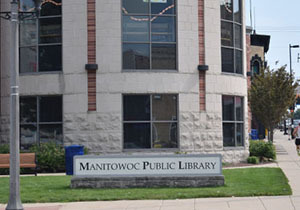 Manitowoc is a great city for families. 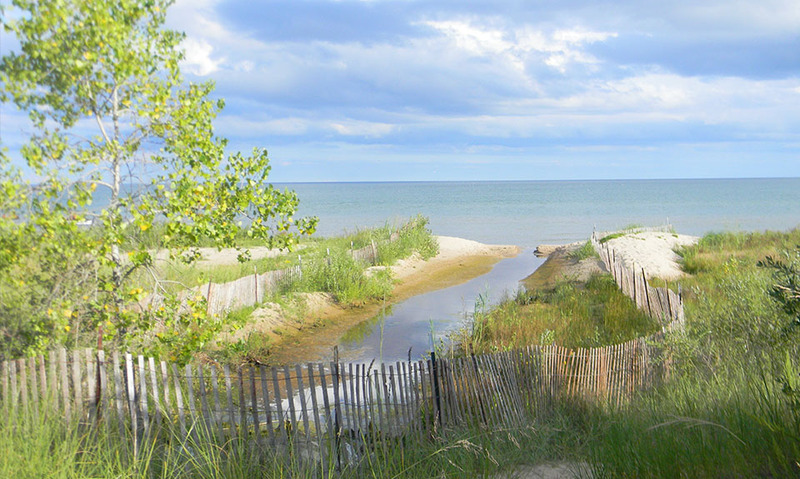 Activities such Mariners Trail, a six mile trail connecting both Manitowoc and Two Rivers has boosted growth and activities along the lakeshore. The trail is perfect for taking the family on a bike ride or walk. Spend afternoons at the many parks throughout the city and even stop by the Lincoln Park Zoo to check out the different animals. 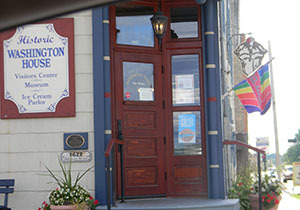 There are many options for quality education in the Manitowoc area with several public and private schools. 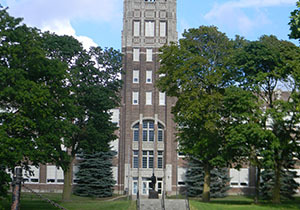 The city has one public high school, Lincoln High School and two private high schools, Roncalli High School and Manitowoc Lutheran High School. There are several choices for higher education without having to leave home: Silver Lake College, University of Wisconsin-Manitowoc, and Lakeshore Technical College. 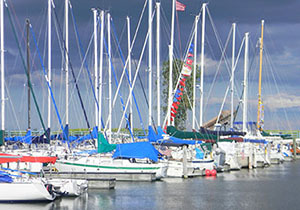 Two Rivers, with a population of just under 12,000, is located a few miles along the lake from Manitowoc. This is another city that surrounds itself with history. Two Rivers stakes claim that their city is the birthplace of the original ice cream sundae! Two Rivers has seen quite a bit of change over the years and this is due to The Two Rivers Main Street Program that was formed to benefit the Two Rivers business community and residents by working to improve their downtown area, increasing their tourism and enhancing their own residential use. From grocery stores to the beach, everything you need is right here!